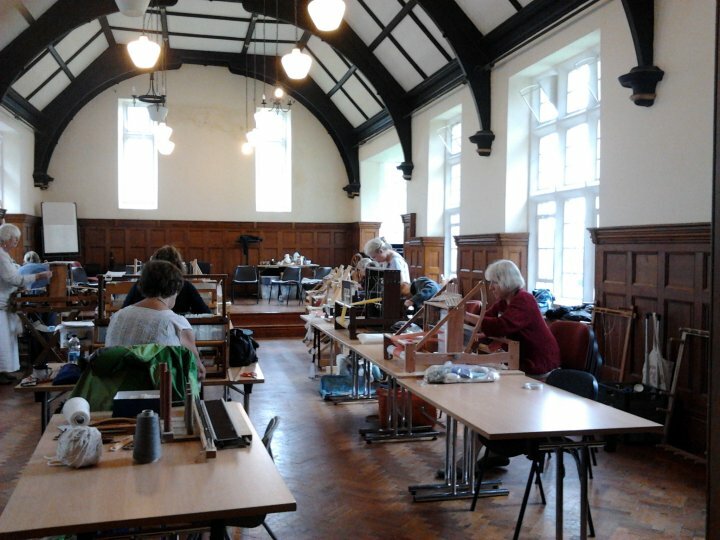 The Association of Guilds of Weavers, Spinners, and Dyers Summer School 2015 will run next year from 15-23 August, in the Moreton Morrell campus of Warwickshire College, in the United Kingdom. Booking is open now and closes 31 dec 2014 (first round). Access all the relevant information here, and read about last year’s summer school here. Members of the Irish Guild receive a reduced rate on fees – get in contact if you are interested – hello@weavespindye.ie. EDIT: Bursaries available – click here and scroll down.